Additionally relevant information on the specific port is also directly available in the app, based on the current location. The same information needs to be reported over and over again at the various ports. The static information is stored in the personal and ship profile, which is directly available in RiverGuide. RiverGuide will inform the port authority on behalf of the skipper. By using RiverGuide the skipper only needs to enter limited additional information for this specific port stay. 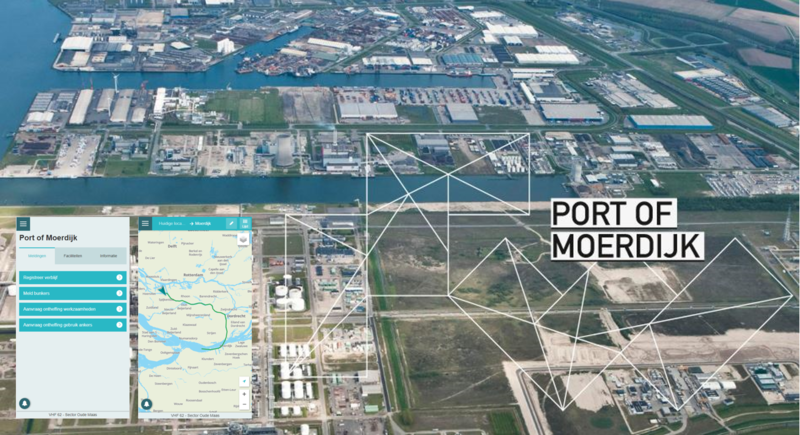 The first step is the pilot in Moerdijk, but the roll-out to additional p orts is foreseen in the near future. ← Teqplay @ChainPortHackathon: the finals and 3 prizes!